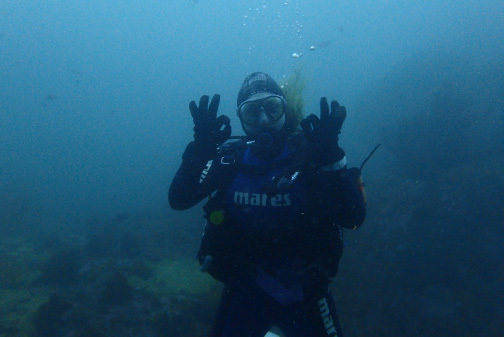 We are a 5-star PADI IDC Scuba Dive Centre based in Simonstown. Our mission is to provide high-quality diver training, dives, and services with a personal touch. Whether you are interested in scuba diving, snorkeling, boat tours or freediving – we can organize and put together a personal package for you that suits your needs. We have a dive shop with great merchandise, including AquaLung and Apex products. Servicing scuba diving equipment is also part of the services that we offer. 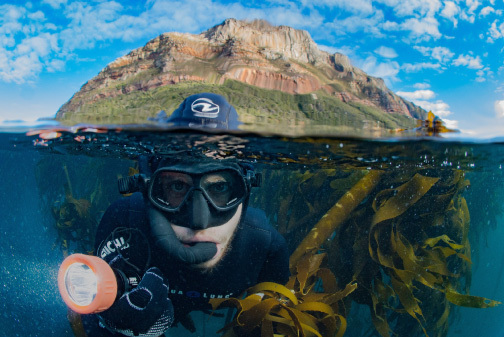 The Cape Town Dive Centre staff is a team of highly trained, enthusiastic, safety and standard conscientious professionals whose goal it is to ensure you receive the best experience possible. It is our main priority to ensure you have an unforgettable and safe experience in our amazing Cape Waters. If you would like to have more information, please get in touch with us either by sending us an email or contacting us per telephone. We will get back to you as soon as possible to answer any queries that you might have. 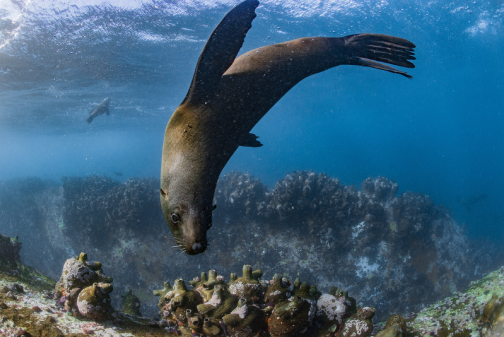 We are excited to see you in the future, and cannot wait to introduce you to Cape Town’s incredible underwater world. We hope you will love it as much as we do. Cape Town Dive Centre is proud to have one of the most qualified equipment technicians in South Africa manning the workshop. Gareth Collins has trained at many of the equipment production factories in the UK, including Suunto, Aqualung, Apex, Poseindon, Cressi etc. with more than 9 years of experience in servicing gear he is the ideal choice to let him service your gear and make sure its ready for all your underwater adventures. 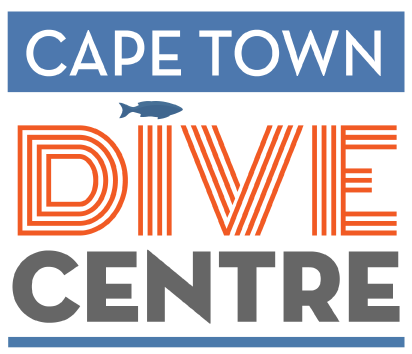 Cape Town Dive Centre can offer courses from beginner to instructor level and everything in between. We aim to provide high quality training and offer several different options for most courses to best suit your needs and expectations. 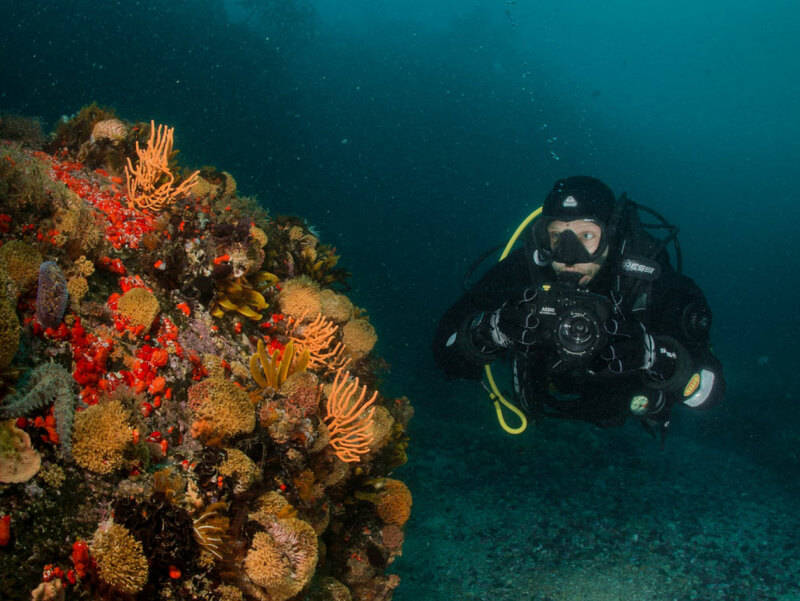 With such a large amount of bio-diversity in our Cape waters, our diving packages can help custom tailor your diving program to your interests and expectations.